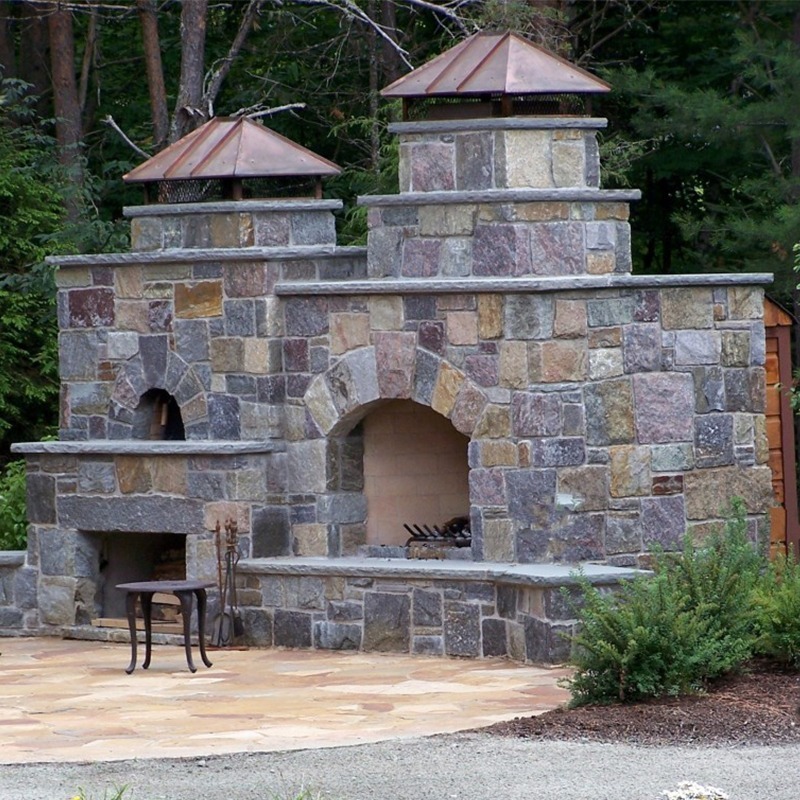 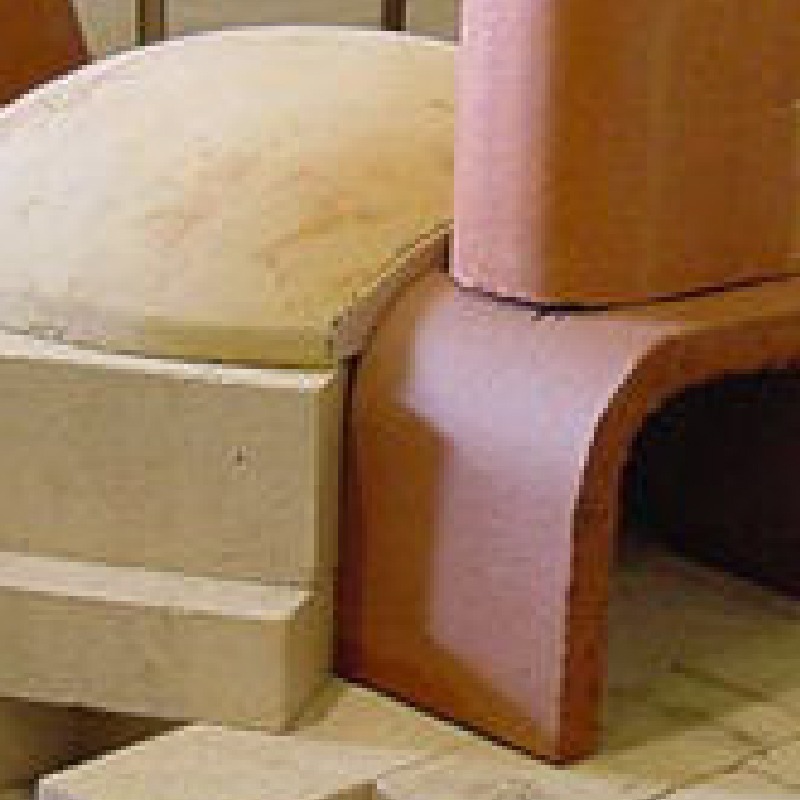 Brick Oven - Portland Stone Ware Co., Inc.
Portland Stone Ware proudly distributes Superior Clay Brick Ovens. 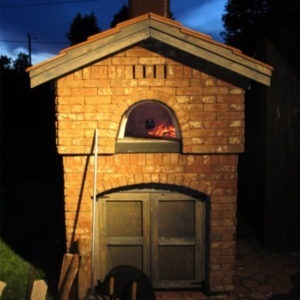 Brick masonry ovens have been built in American homes since the first colonists landed on American soil. 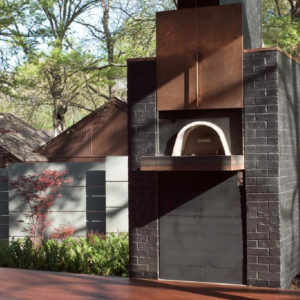 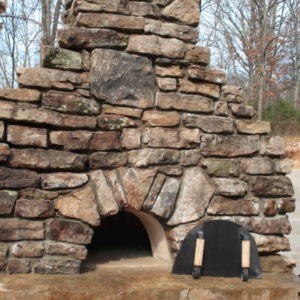 Now authentic brick masonry ovens can be built in any home or backyard. 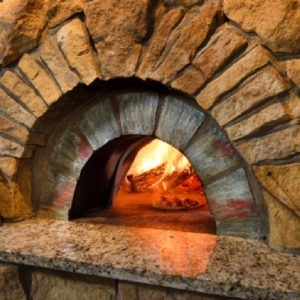 Bake fresh, hot wood-fired pizza and bread right at home. 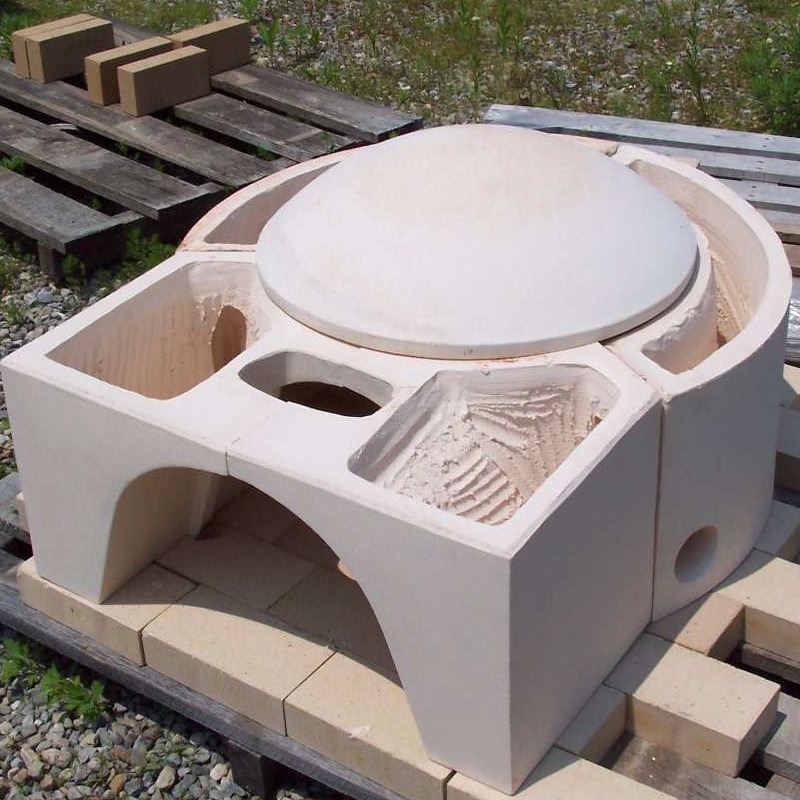 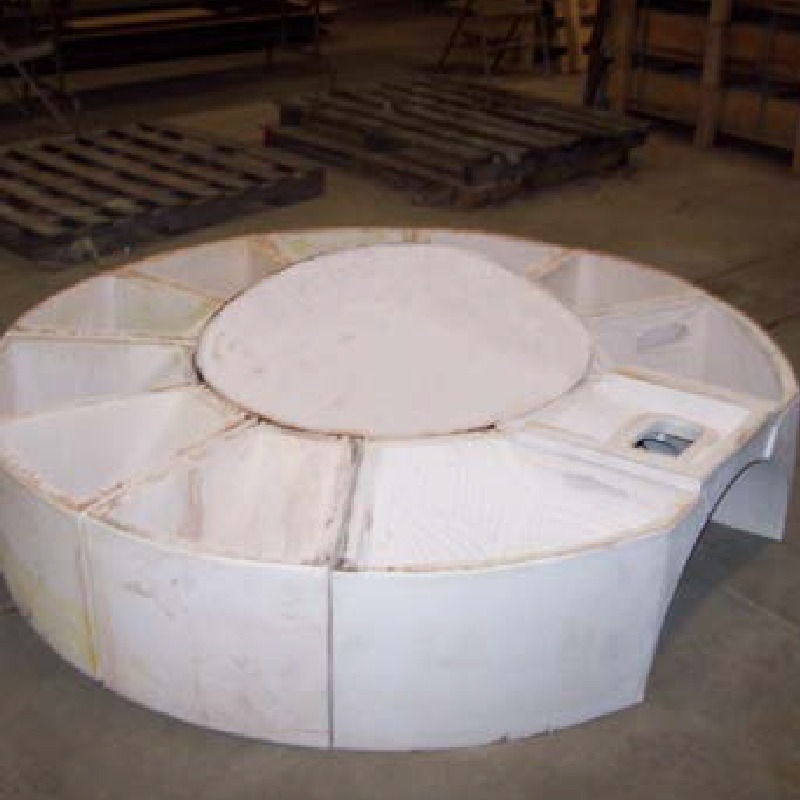 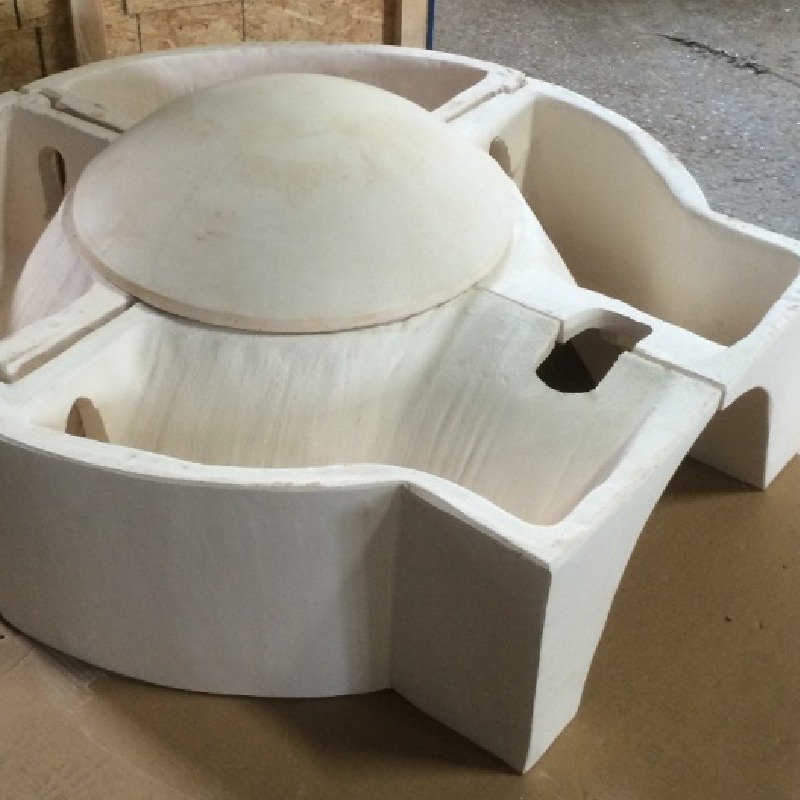 Superior Clay has developed components and a set of plans and instructions for the construction of these traditional ovens. 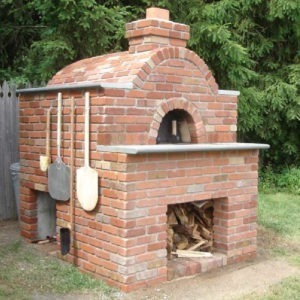 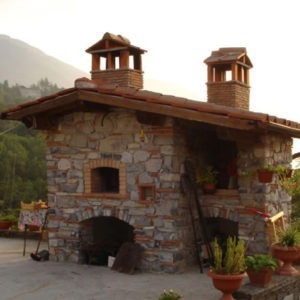 The exterior of the oven can be finished with a variety of masonry materials including brick, stone, stucco, or tile.